Lord Teach Us to Pray brings together twenty-three sermons by Scottish theologian and preacher, Alexander Whyte. Divided into three parts, this collection of sermons describes the general features of prayer, certain important qualities of prayer, and a variety of examples of prayer from biblical characters. The title of the book is taken from Luke 11:1, and the sermons from several prayer series Whyte delivered from 1895 to 1906. 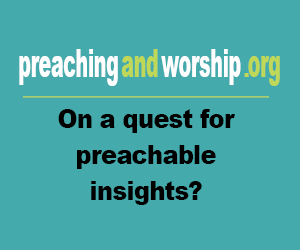 Possessing a strong education, Whyte often incorporates the work of theologians, philosophers, poets, and scientists in his well-crafted sermons. His sermons, though originally delivered over one hundred years ago, retain their power of conviction and spiritual aptitude. Enriched with spiritual insight, Whyte's sermons demonstrate how the Lord can teach us how to pray. Basic information: Alexander Whyte (January 13, 1836 - January 6, 1921) was a Scottish divine. He was born at Kirriemuir in Forfarshire and educated at the University of Aberdeen and at New College, Edinburgh. 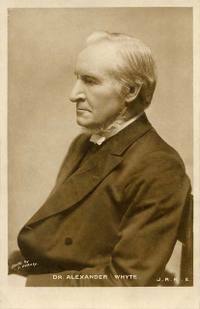 He entered the ministry of the Free Church of Scotland and after serving as colleague in Free St John's, Glasgow (1866-1870), removed to Edinburgh as colleague and successor to Dr RS Candlish at Free St Georges.